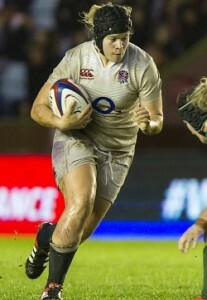 ENGLAND Women’s National Academy side will face the Maple Leafs at Esher Rugby on Tuesday, December 1 in the first of two fixtures against the Canadian side. 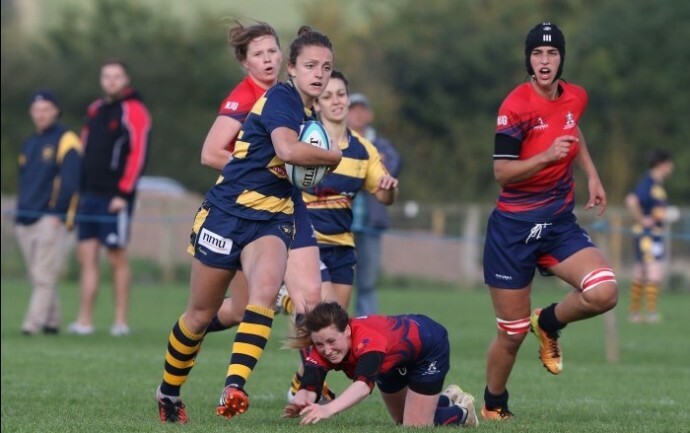 As part of the Women’s development pathway, the National Academy side includes current senior players – including La Toya Mason, Lotte Clapp and Justine Lucas who all featured in England’s autumn tests – alongside up and coming talent. “The National Academy Programme aims to bridge the gap into senior international rugby” said Nicky Ponsford, Head of Performance. Tickets are available on the gate at £5 for adults and £3 for concessions.